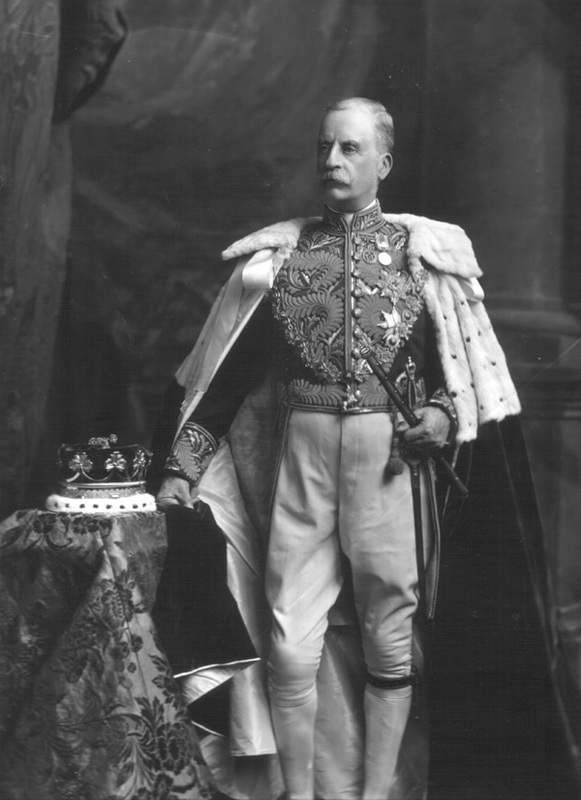 Today in Masonic History James Hamilton, 2nd Duke of Abercorn was born in 1838. James Hamilton, 2nd Duke of Abercorn was a	British politician and peer. Hamilton was born in Brighton, Sussex, England on August 24th, 1838. His father, also James Hamilton, was the 1st Duke of Abercorn. Hamilton attended the same schools as his father. First he attended Wellington College, a British boarding school. He would go on to attend Christ Church College in Oxford, England graduating in 1860 with a Bachelor of Arts. After graduating from Christ Church, Hamilton immediately went into politics and was elected to the British Parliament from the Irish County of Donegal. He served in Parliament for 20 years. Hamilton served as High Sheriff of Tyrone, after which he returned to University where he graduated with a Master of Arts in 1865. Later that same year, he embarked on a diplomatic mission to Denmark. Among some of the other titles that Hamilton held were, Lord of the Bedchamber to the Prince of Wales from 1866 to 1885 and Groom of the Stole from 1886 to 1891. Both positions were originally individuals who were appointed to protect members of the Royal family while in their bed chambers and other private settings. The individuals who held these positions were also responsible for helping to dress the member of the royal family. Because of the intimate nature of these roles, the person holding these positions would become a close confidant of the Royal family. Hamilton was the last Groom of the Stole. In 1887 he was appointed to the Privy Council of Ireland. In 1901, King Edward would send Hamilton on a diplomatic mission to Denmark, Sweden and Norway, Russia, Germany, and Saxony to announce the King's ascension to the throne. In 1869, Hamilton married Lady Maria Anna Curzon-Howe and together they had nine children. The oldest son was James Albert Edward Hamilton. It is through James Albert that Hamilton was the great-great grandfather of Diana, Princess of Wales. Hamilton passed away on January 3rd, 1913. Hamilton was chosen as the Grand Master of Ireland in 1886. He was chosen after the passing of his father who held the position before him. Hamilton remained the Grand Master of Ireland until his passing in 1913.